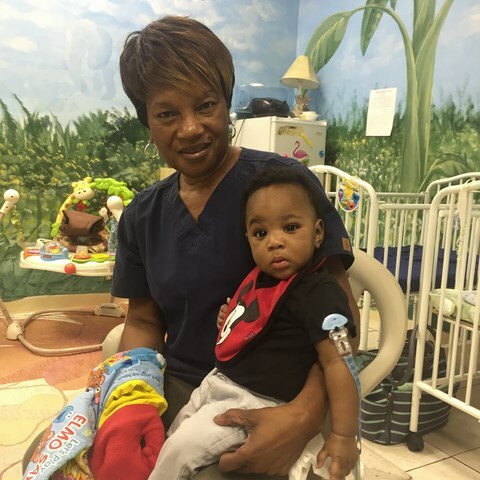 At Toddlers Academy, our mission is to provide excellence in childcare ranging from 6 weeks old to 11 years old; including before and after school programs for families living in the Charleston area. Here you’ll find exceptional teachers and learning environments that encourage children to learn, play and explore in a safe and nurturing environment. Current with Health and Saftey regulations. Emphasize the key developmental milestones specific to your child. 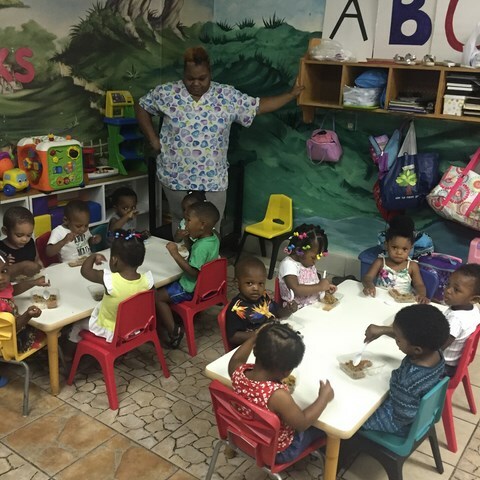 With over 10 years in childcare, Toddlers Academy has remained at the top offering their day care services to the local areas. As of 2016 they still are the highest recommended in the area. Creating healthy relations between teacher, child and parent. Highly qualified teachers to ensure your child is receiving the correct methods for their development. 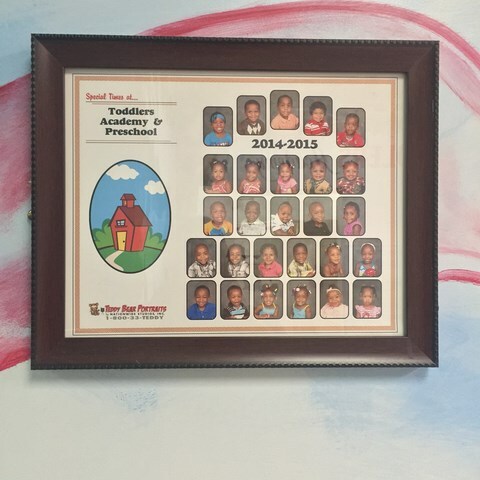 © Toddlers Academy South Carolina. All Rights Reserved.